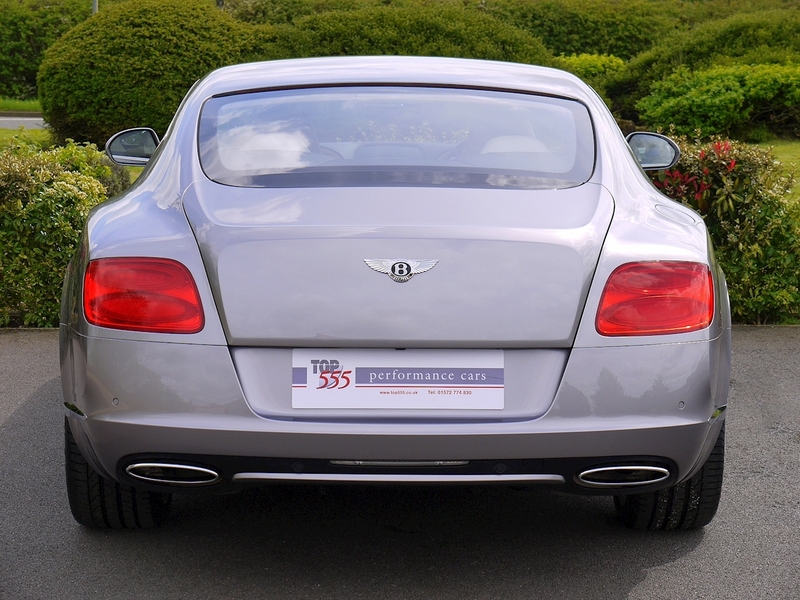 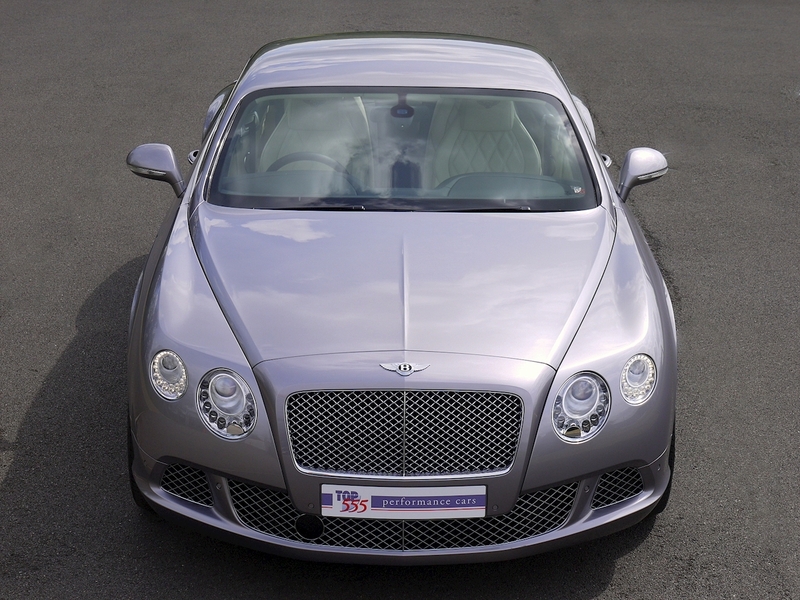 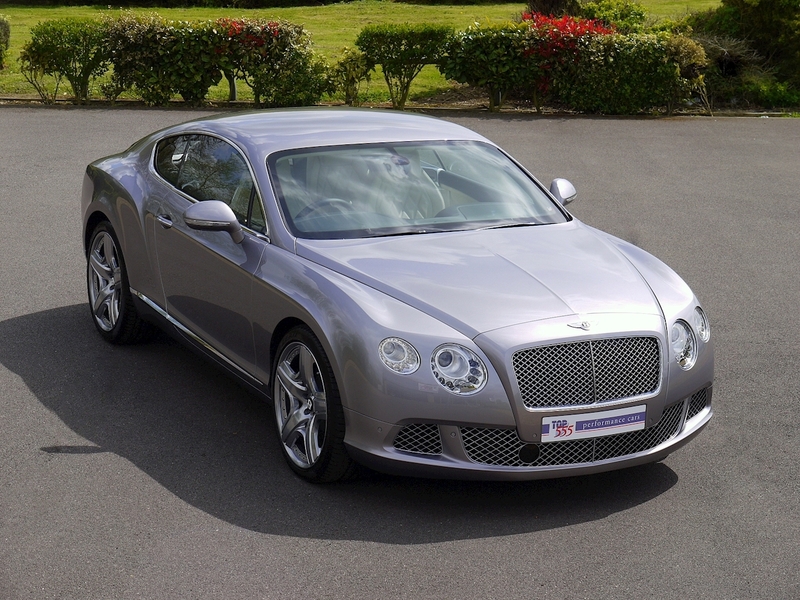 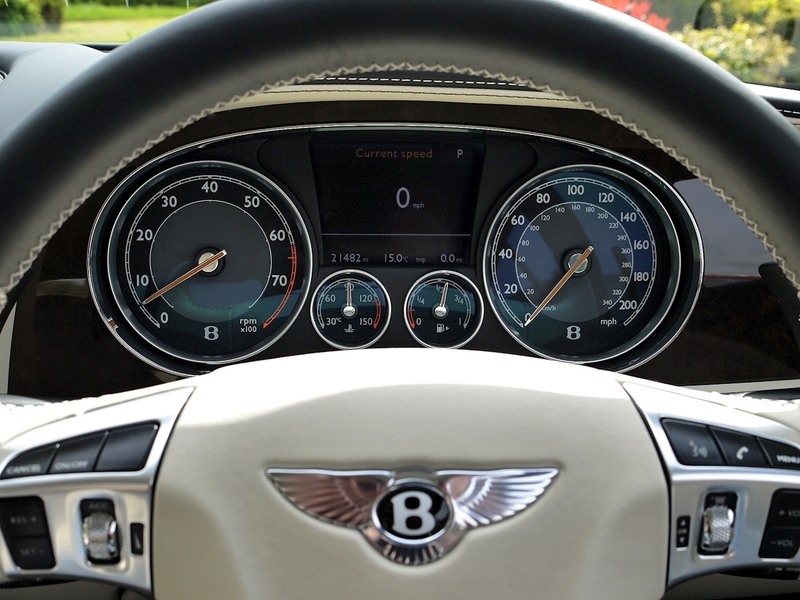 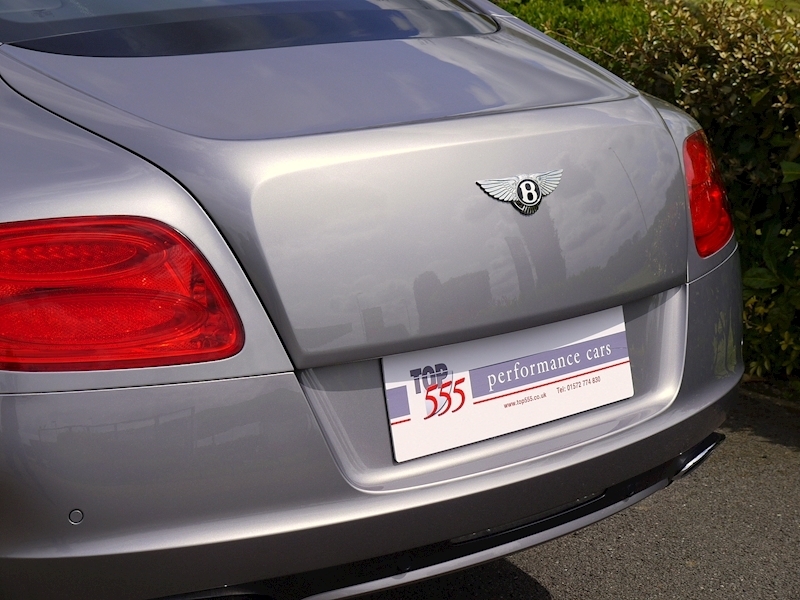 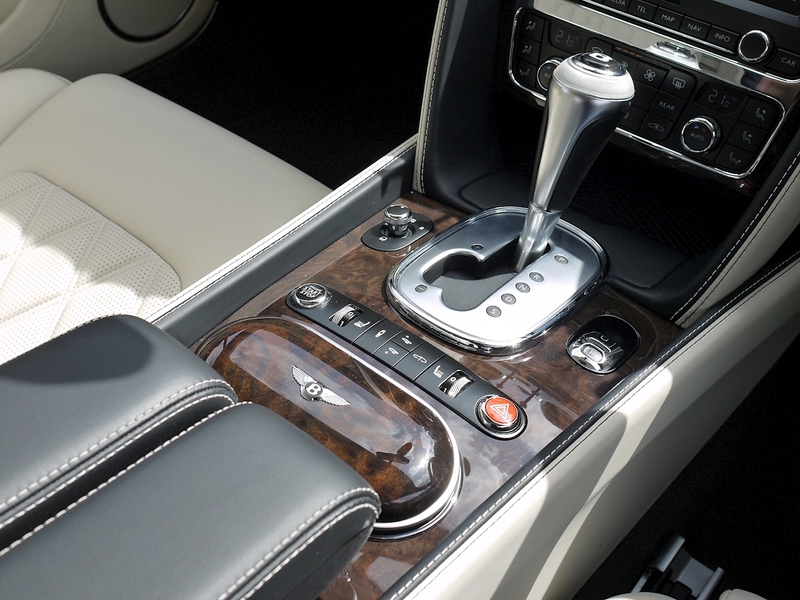 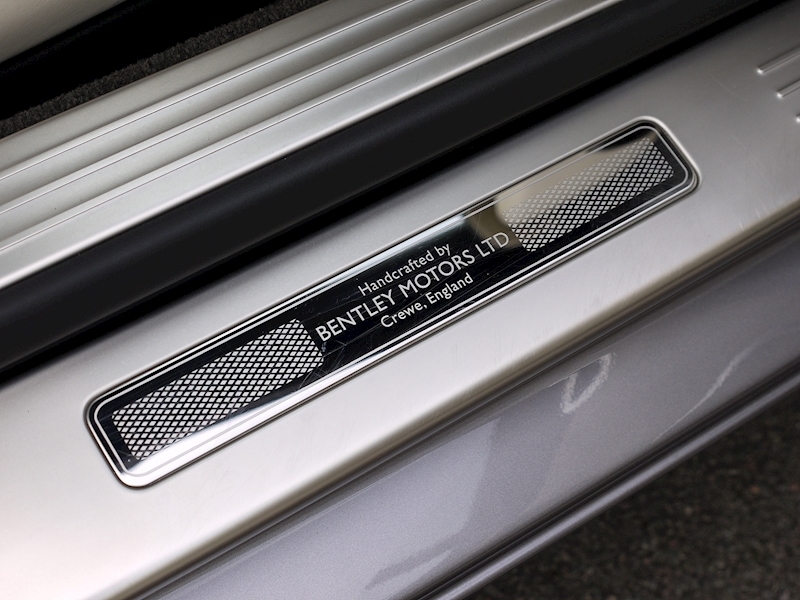 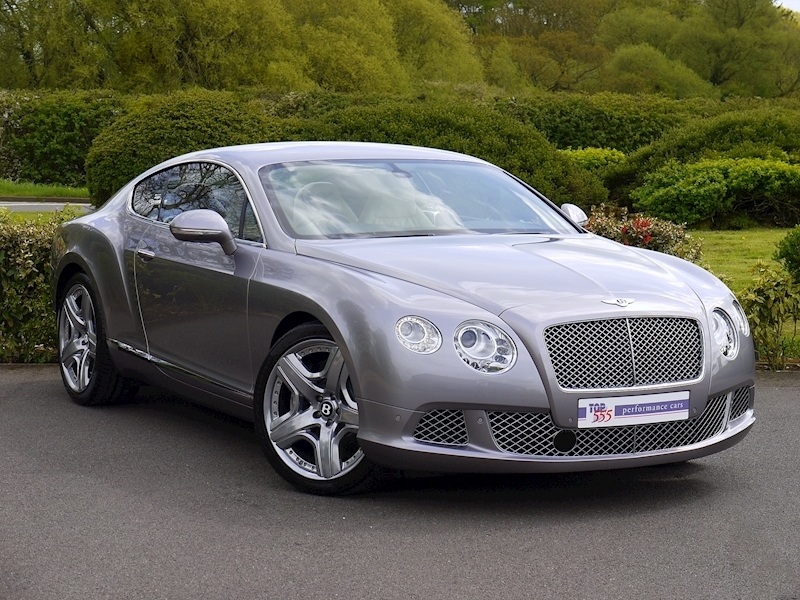 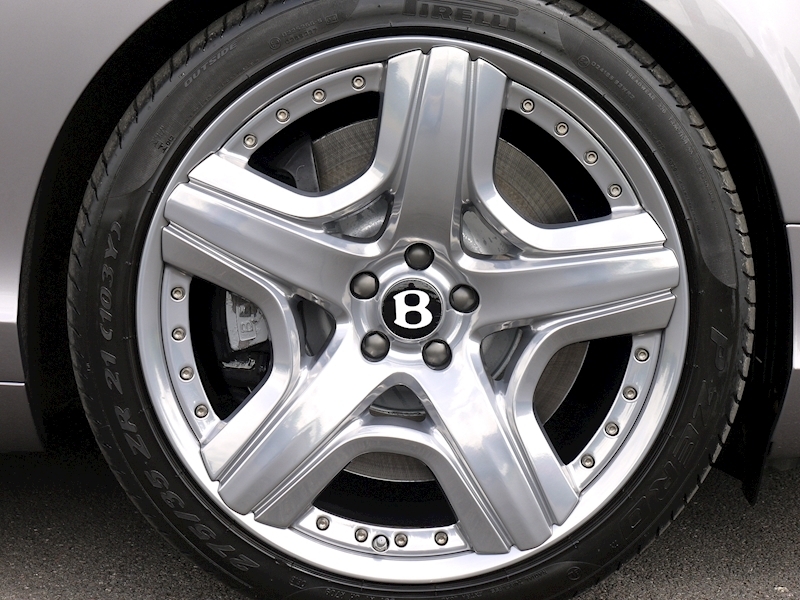 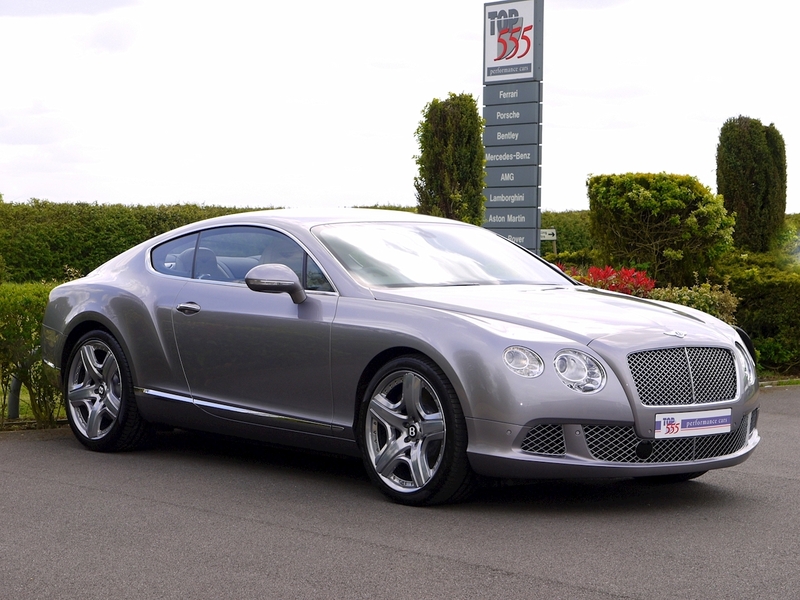 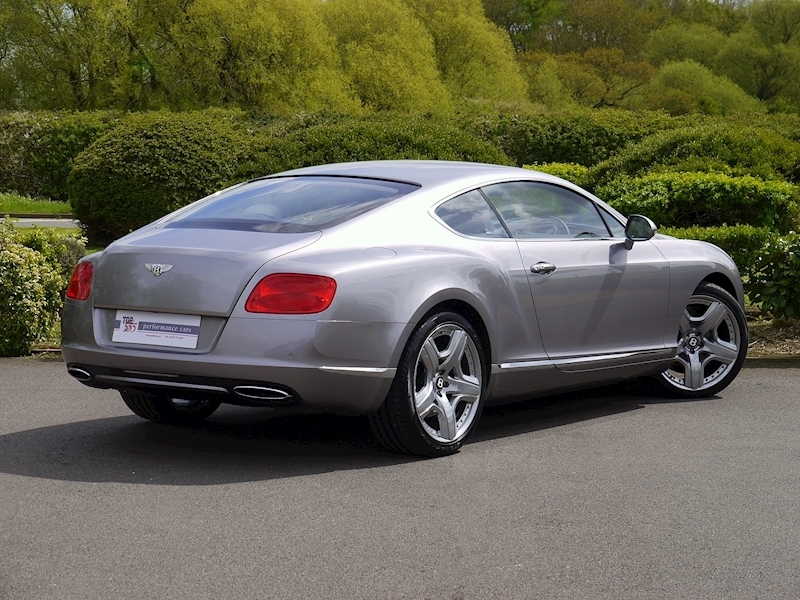 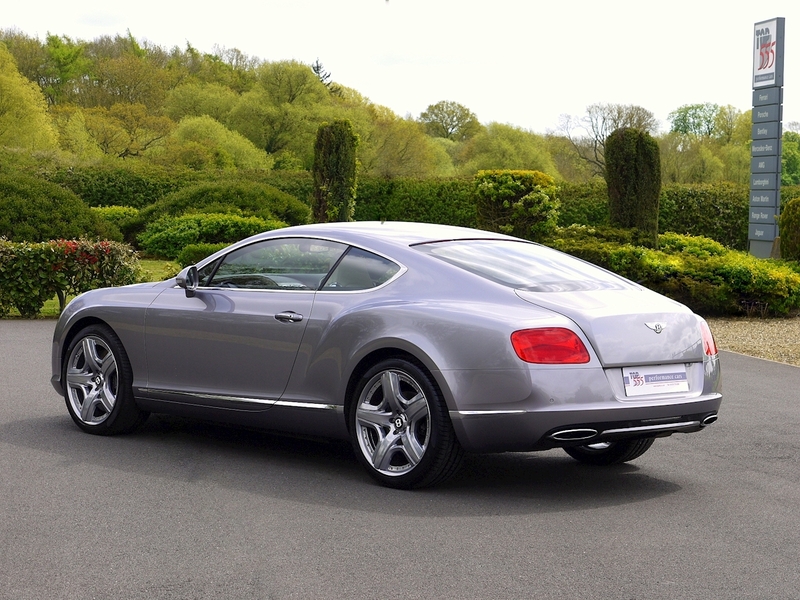 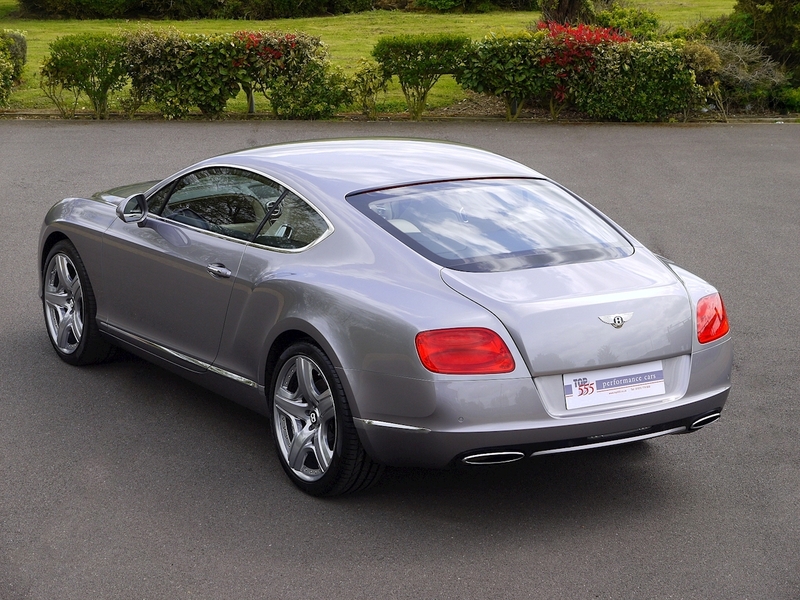 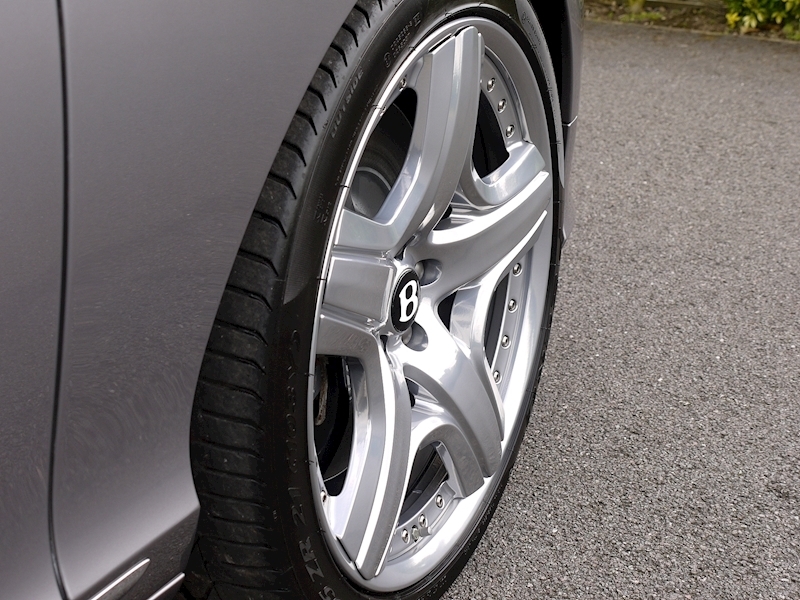 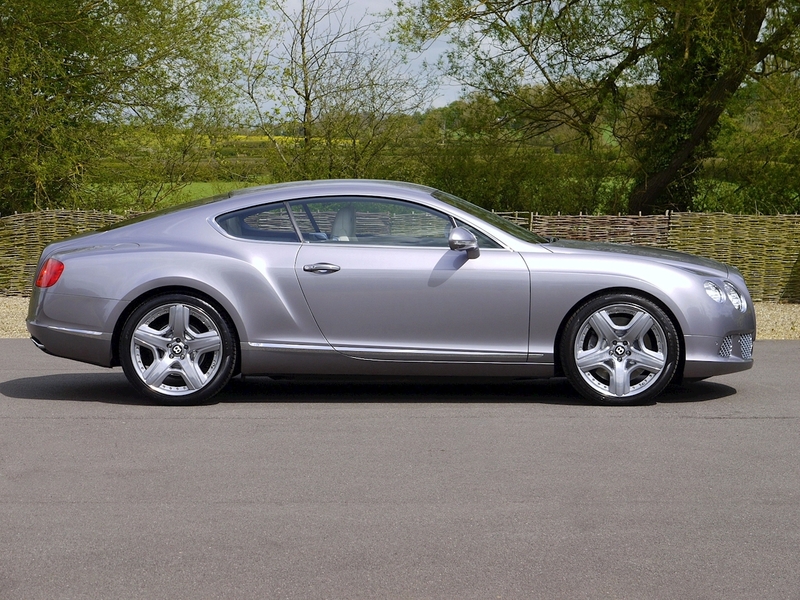 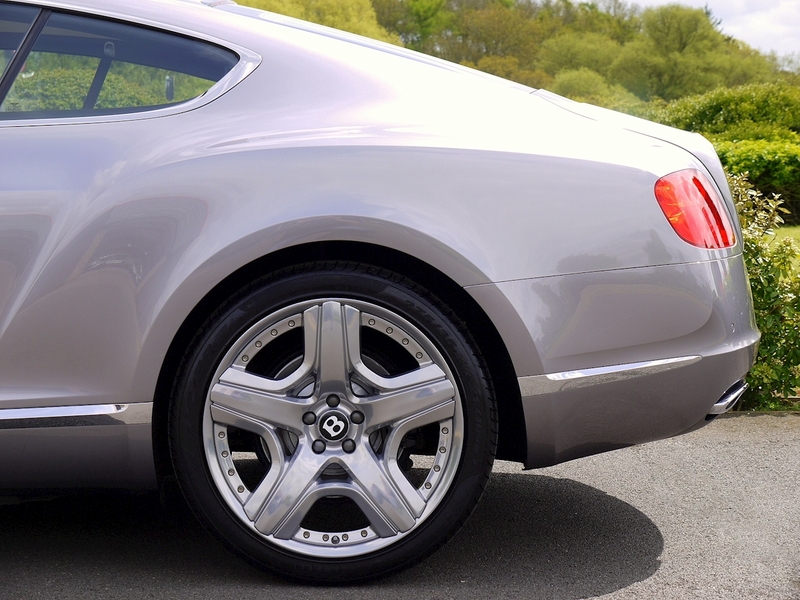 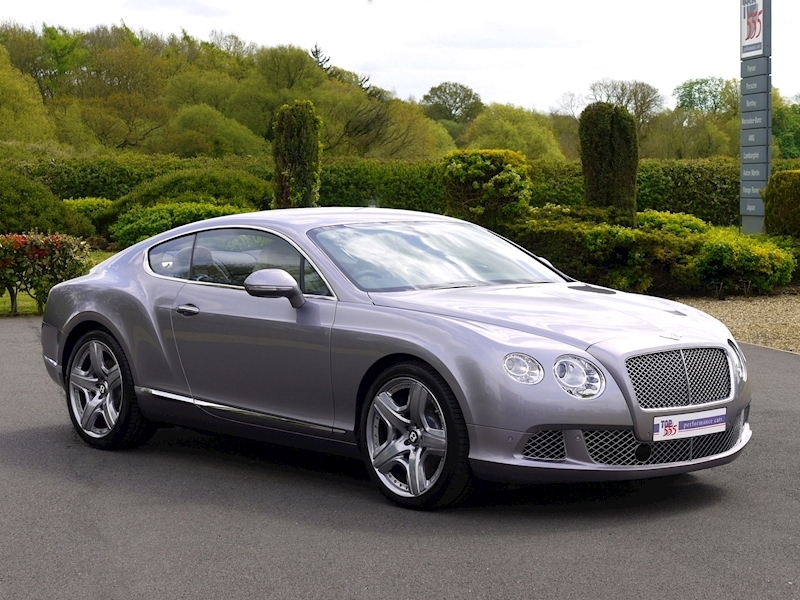 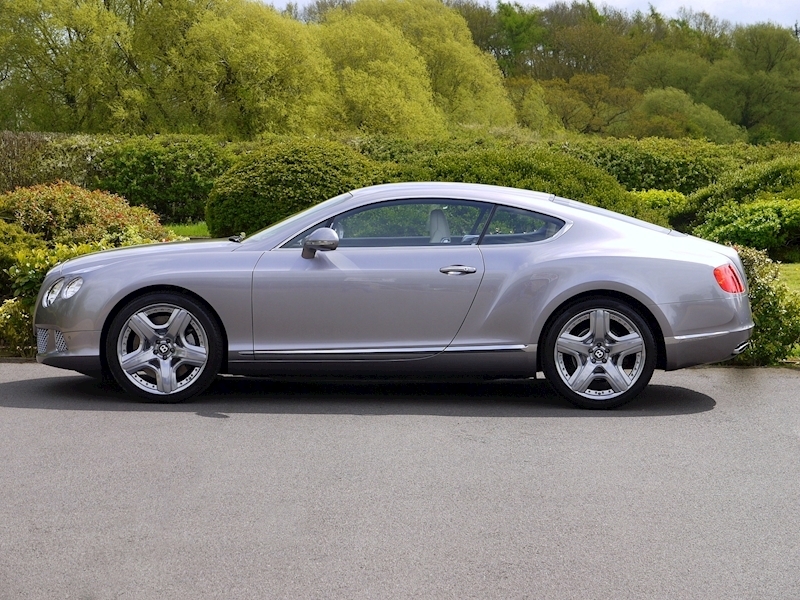 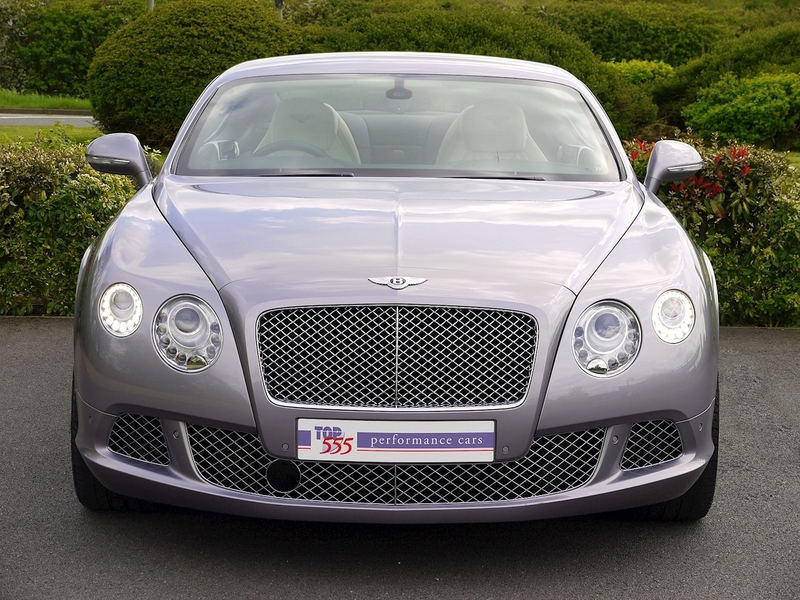 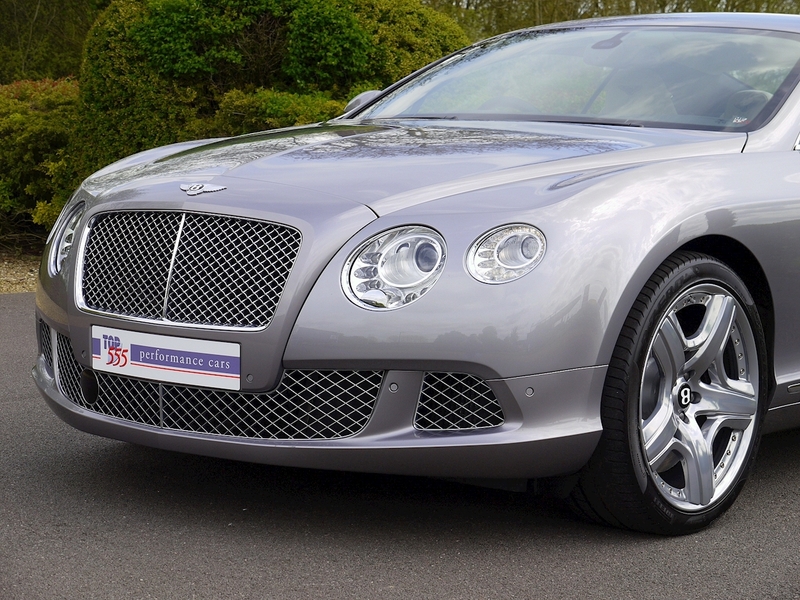 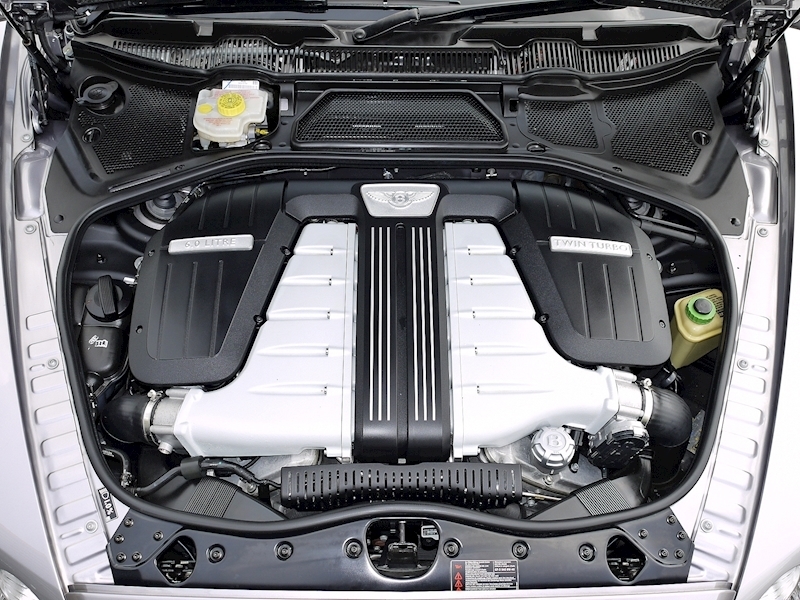 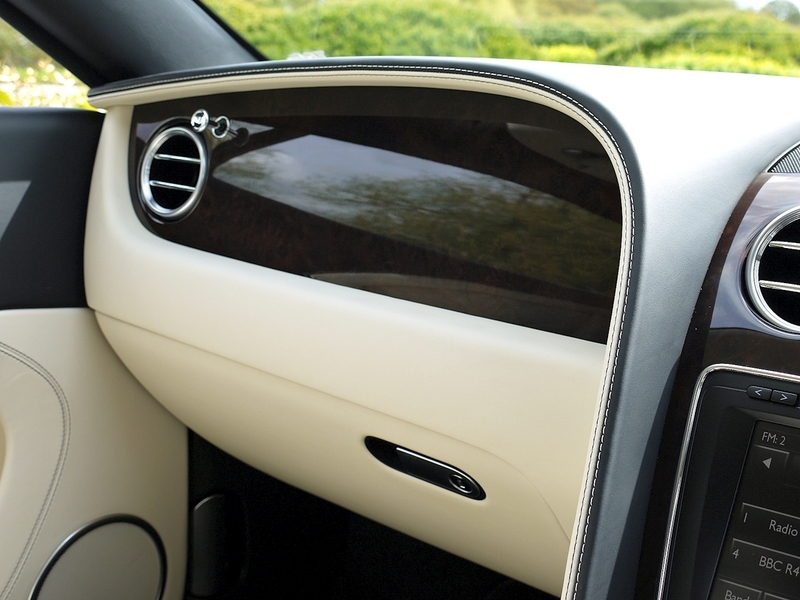 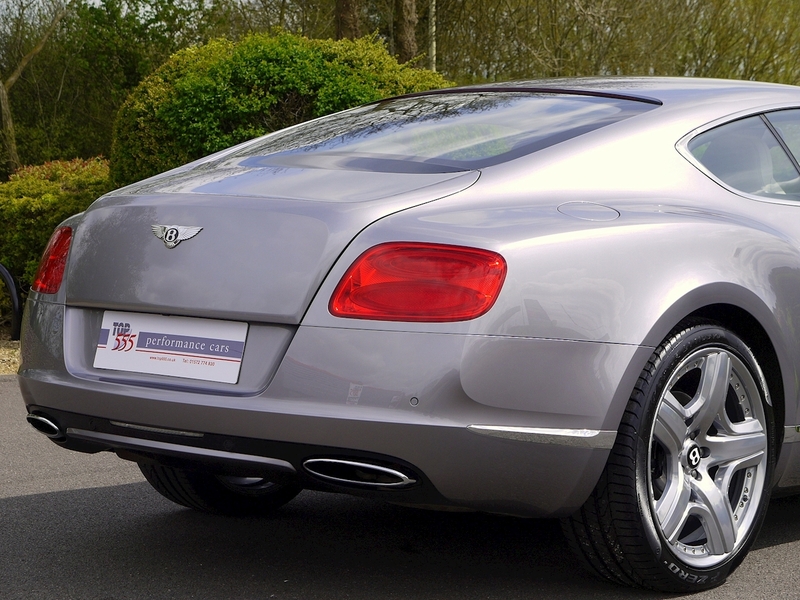 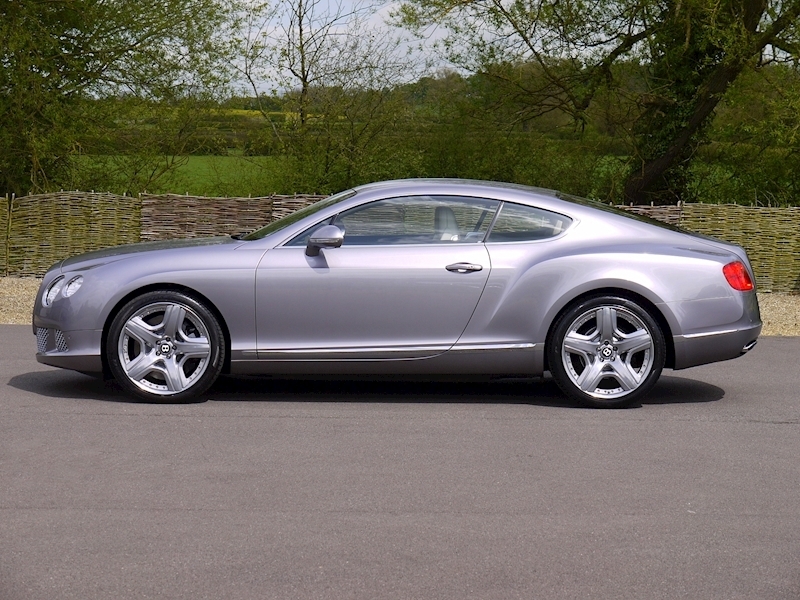 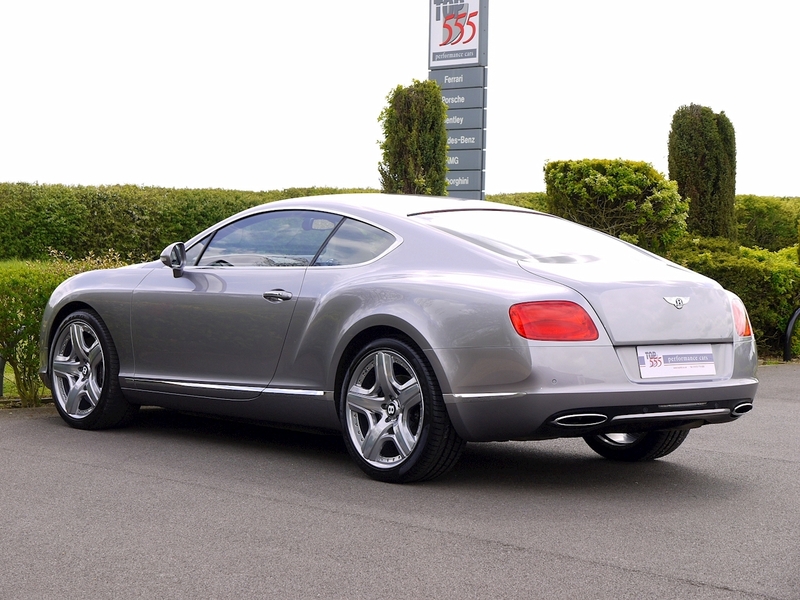 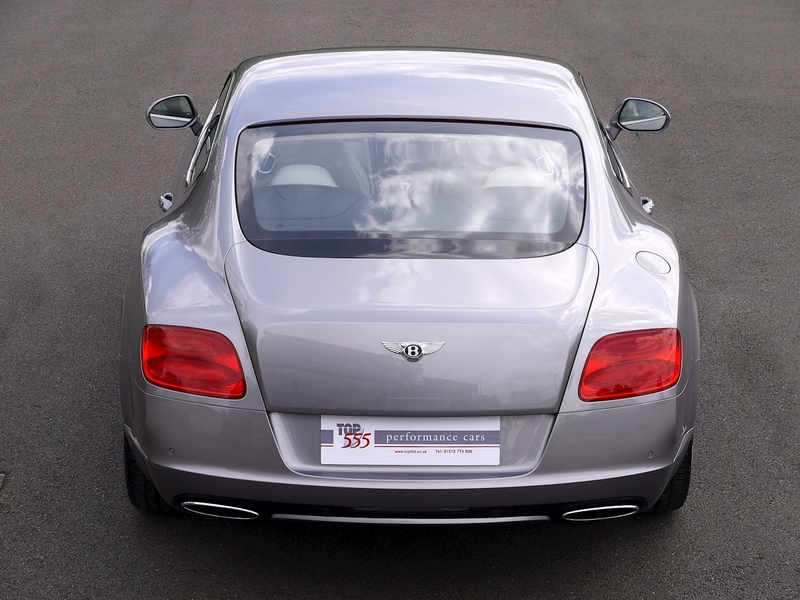 Mulliner Driving Specification - 21-inch Two-piece Polished Wheel, Embroidered Bentley Emblems to All Seats, Quilted Indented Leather Hides for Seats, Door Panels and Rear Cabin Panels. 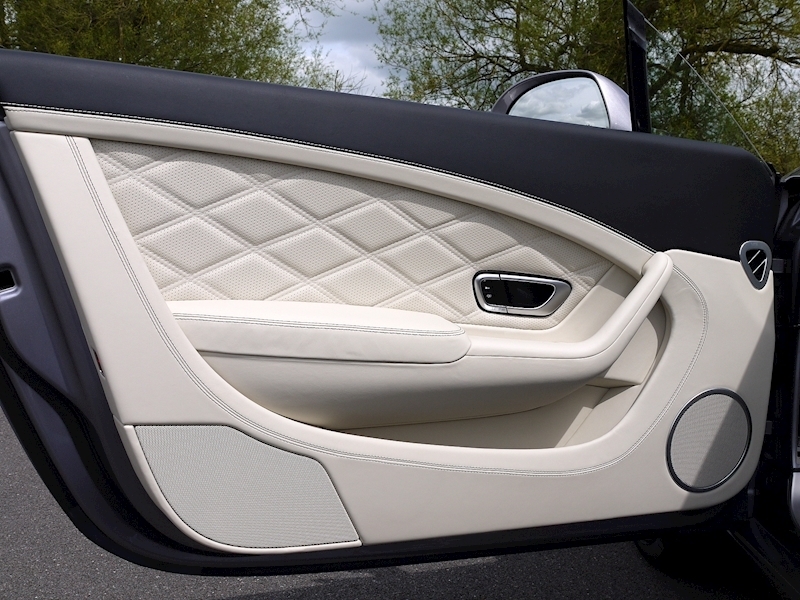 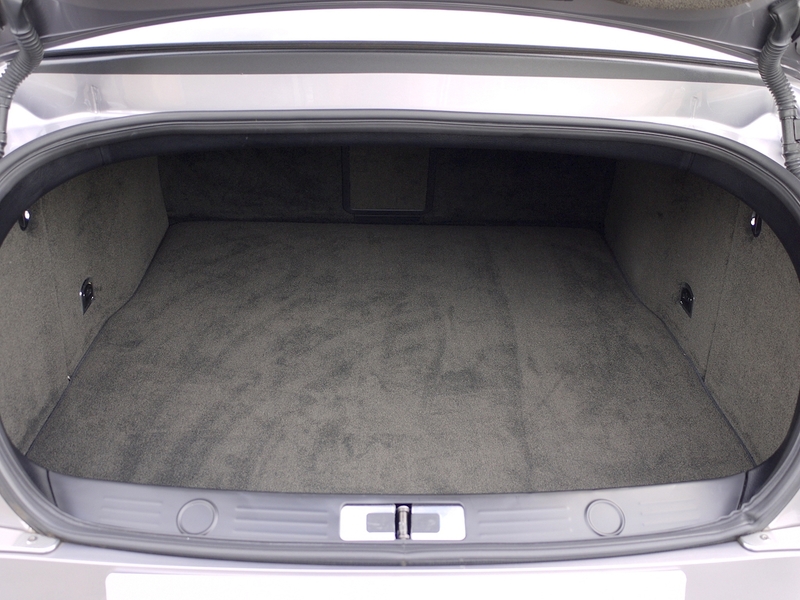 Indented Leather Headlining, Knurled Sports Gear Lever, Drilled Alloy Sports Foot Pedals and Jewel Fuel Filler Cap. 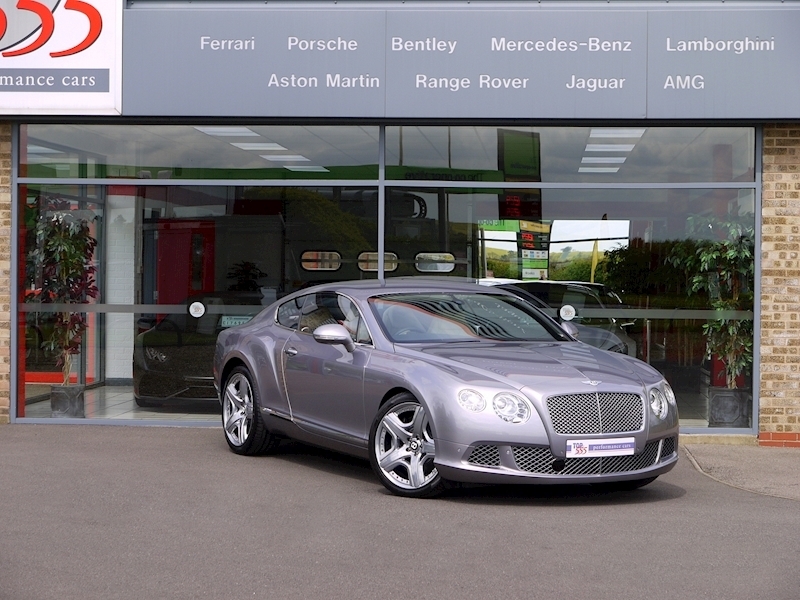 Convenience Specification - Adaptive Cruise Control (ACC) with 'Follow to Stop' Feature, Bluetooth Telephone System with Privacy Handset, Rear View Camera and Valet Parking Key.